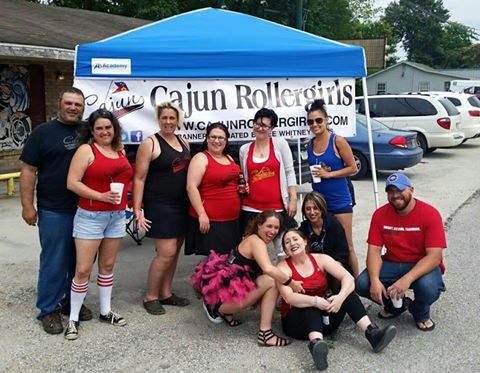 CRG Nation, we want to thank everyone who came out and took part in our Dart Tournament Fundraiser event yesterday at Jude-O’s Bayou Tavern. We had an absolutely great time! We also want to thank everyone who bought raffle tickets for our Crown Royal basket, which was won by our own Repo (who purchased A LOT of tickets, we might add.) Thank you, thank you, THANK YOU!!! PR Mageddon Announcing at TWO big tournaments! 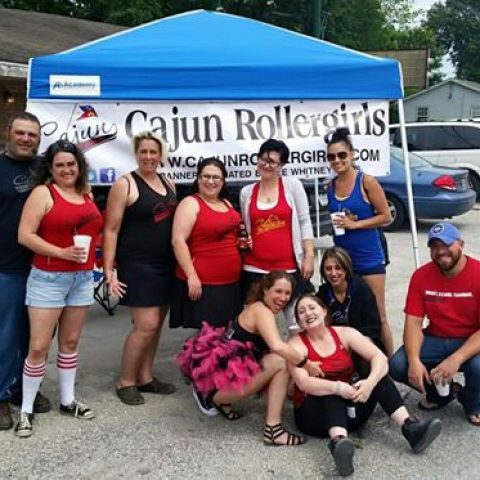 CRG to face Acadiana Roller Girls in Youngsville on June 4!